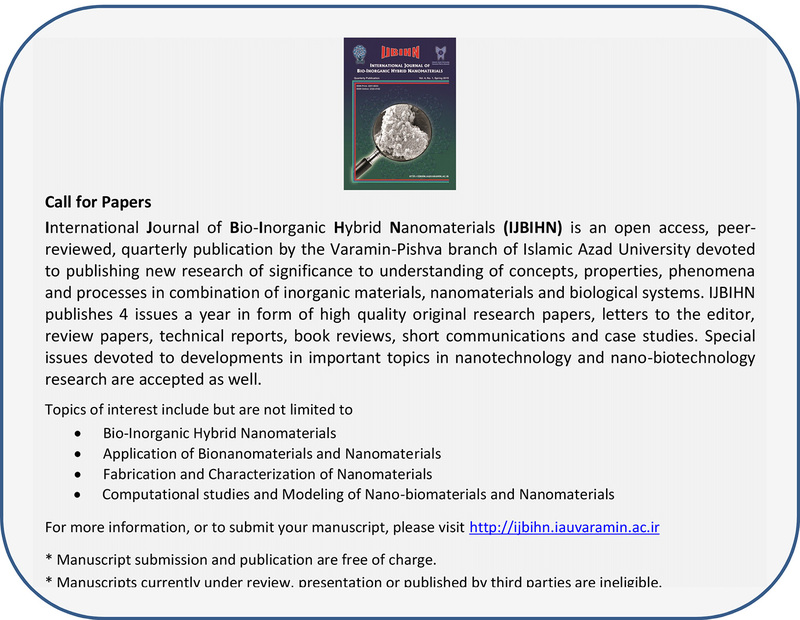 International Journal of Bio-Inorganic Hybrid Nanomaterials (Abbreviation: Int J Bio-Inorg Hybrid Nanomater) is an open access, peer-reviewed, print and online, interdisciplinary, quarterly journal devoted to bio-inorganic hybrid nano-materials. 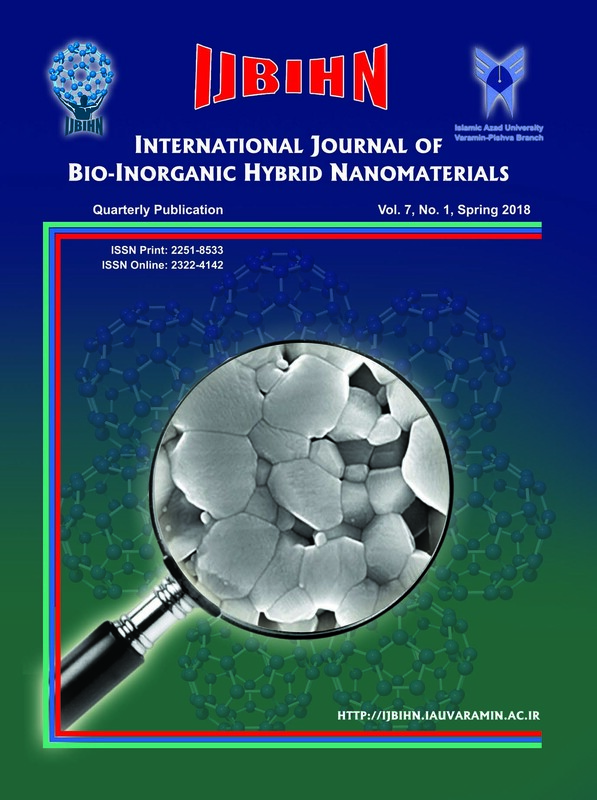 IJBIHN focuses on concepts, properties, phenomena and processes related to combination of inorganic materials, nanomaterials and biological systems. IJBIHN publishes high quality original research papers, communications in the form of letters to the editor, review papers, technical reports, book reviews and case studies. Special issues devoted to developments in important topics in nanotechnology and nanobio­technology research will be published as well. Computational studies and Modeling of Nano-biomaterials and Nanomaterials. 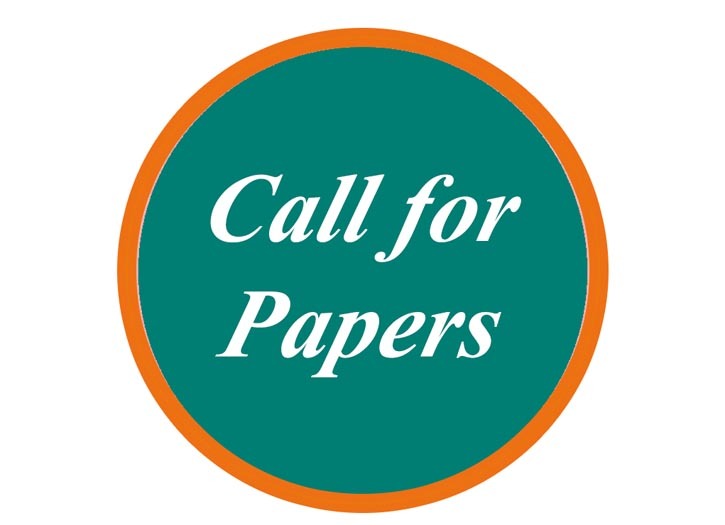 * Manuscript submission, processing and publication are free of charge.